This workshop will be led by Shane Nicoletti FFI™, Ireland's first male Pilates tutor. Over the last 18+ years as a Pilates tutor in Ireland I have always maintained that the standing warm ups in your mat based classes are probably the most functional part of your Pilates classes. 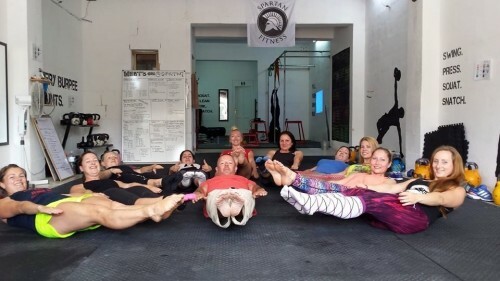 When we do standing Pilates movements, the clients are learning to use their bodies in a functional environment, as opposed to lying flat on their back etc. This FFI™ Pilates workshop will teach you how to adopt a neutral spine and then add in movements that are functional to life: squats, lunges, pushes, pulls and twists. At the same time we will use springs or bands to challenge or assist us in the movements. This workshop is ideal for all to do. 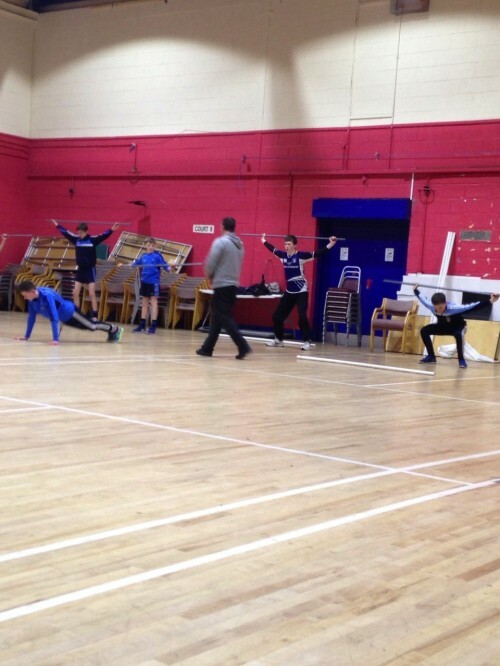 Pilates teachers can then teach their athletes to add these movements into their strength and conditioning programmes. Have you bought kettlebell recently and don't know how to use it? You will learn to train your whole body in a short time, transforming the shape of your body in a short time. 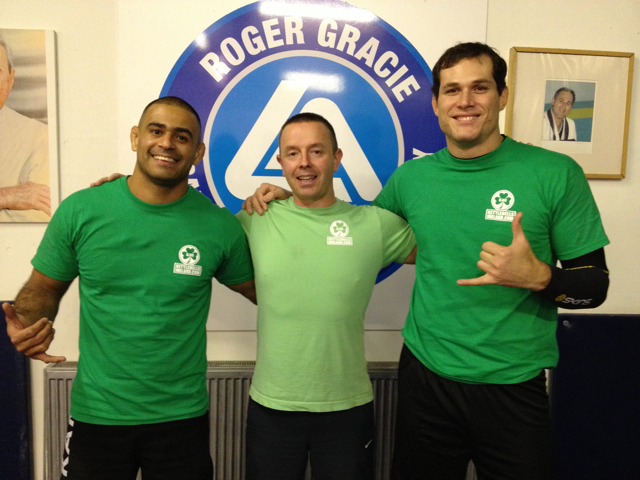 FFI™ & Kettlebellsireland are the leading authority in Kettlebells training in Ireland. 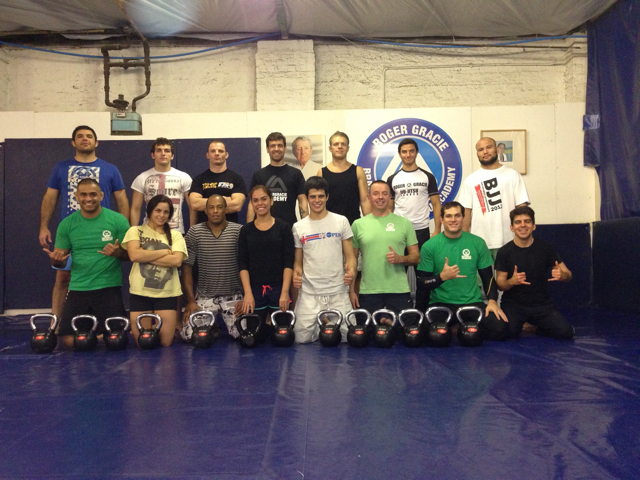 They were the first to introduce group Kettlebells training in Ireland. Contact info@ffireland to register for a limited place. 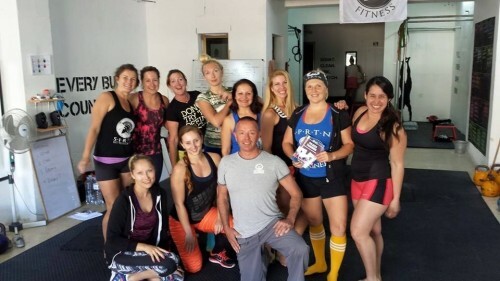 Do you want us to run a FFI™ workshop in your place? Contact us, we can run workshops or courses anywhere in the world. Athletic Development, Strength and conditioning, kettlebells, clubbells, weightlifting or Pilates and corrective exercise, you decide? FFI™ workshops are suitable for all. Sports teams, clubs, gyms, associations, etc. the list is endless. At our workshops you will receive professional personal instruction on any of our methods. Throughout the year we will have some free dates to travel to you and run our FFI™ workshops. Contact us info@ffireland.com to make an enquiry. At FFI™ we can run private, semi private or group workshops for you. You tell us what you want and we will do our best to meet your demands. NMT and physical therapy techniques. 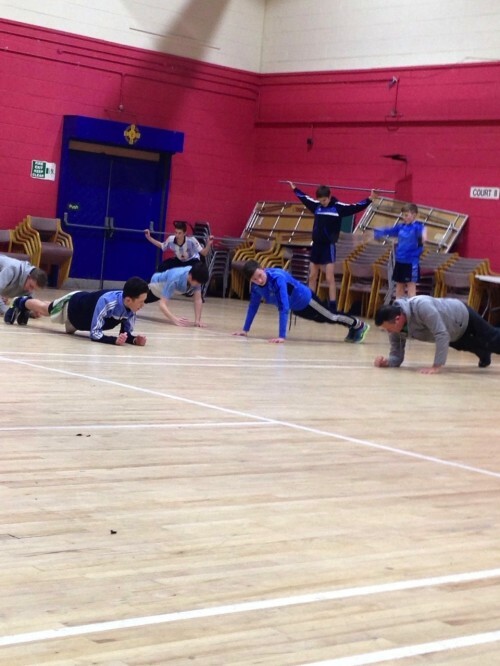 Workshops for youth or senior GAA, Rugby, Soccer, MMA, etc. teams. We can also do a mixture of techniques at your workshop. FFI work with youth teams and with world champions. 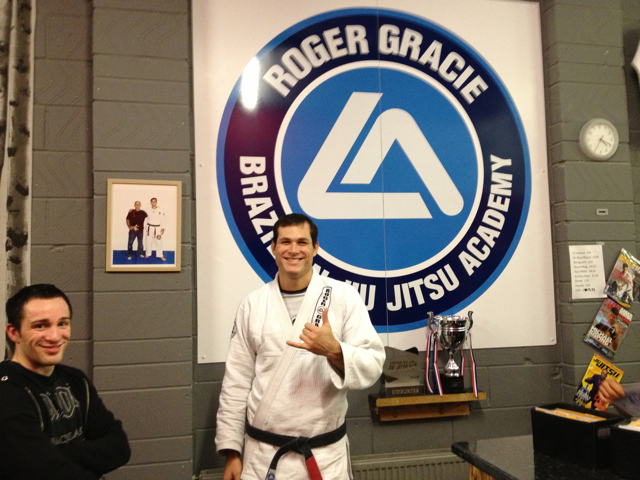 Roger is 10 times world BJJ champion. 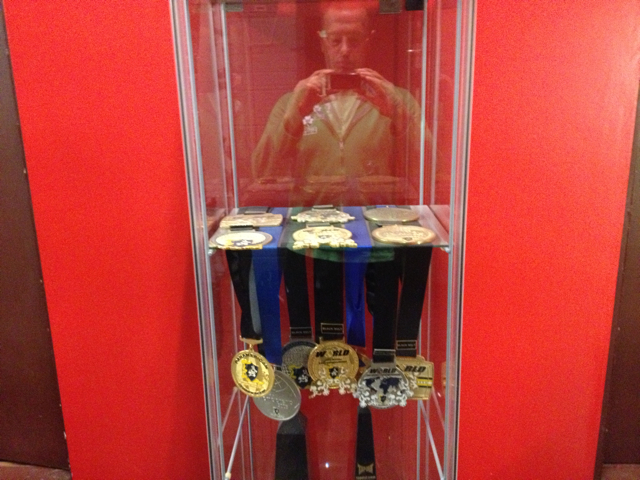 His London academy houses many current and future world champions. FFI Athletic Development methods are not about beasting teams in the strength room with bootcamp style workouts, that would be easy. At FFI we focus on technique, safety and a proper training effect. 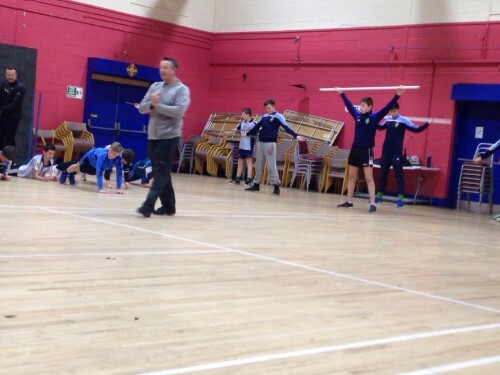 We promote corrective exercise in all our sessions so that we can work on the athletes weak points. If we can spot a weakness in a player and correct that weakness in the strength room, then we can be sure that we have reduced a possible injury on the field of play. 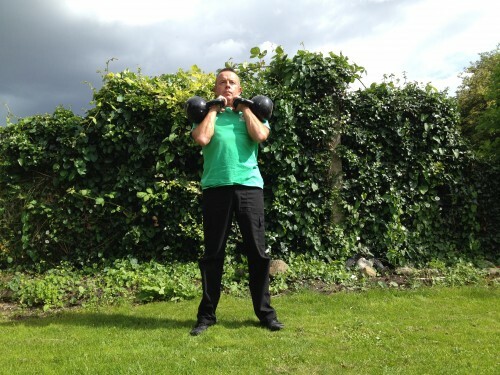 For Power Clubs, Kettlebells workshops : Flat runners (Converse type) or equivalent, tracksuit bottoms, shorts or combat style trousers, t-shirt, or if outdoors, a few layers on top, a waterproof bag (outdoor classes) for wet and dry gear, a dry top or two, a bottle of water and snacks. All people should have GP clearance if they have any medical issues, be free from injury and not pregnant before attending FFI™ workshops or classes. Manuals are not mandatory to participate in workshops. However, if you are interested in purchase of the manuals, please visit our books section, by clicking here.